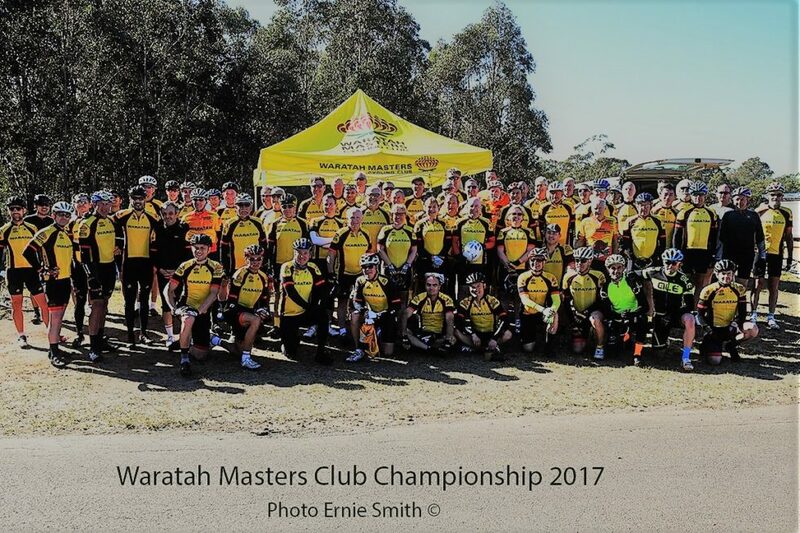 The Club’s Road Championships were held at Lansdowne on Sunday 10 September. Some 80 Waratahs raced across 12 grades, including five members over 80 competing in the M11’s for the first time. The weather was beautiful as was Dave’s coffee which he so generously provided free of charge. Racing was fast and furious in most grades with a mixture of breakaways and bunch sprints hitting the line to take out the honors. Congratulations to all place getters and to all members who came out to compete in this enjoyable day. As usual all medals will be awarded at our annual dinner in December.